Try out Propel P:1 or Swim Run SR:1 suit for a day. Order is placed now and will be available for collection at the event by presentation of your order confirmation email, and must be returned on the same day after event is completed. Goggles (blue hat) and Giggles (purple hat) have made a few visits to our Great Swims already this year... But if you missed them you can pick up your very own right here! One duck is £8.95, but you can buy both for £15 (postage and packaging is included in the price). 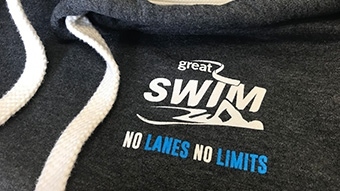 Get your exclusive Great Swim hoodie! Why not treat yourself to a memento from the day? 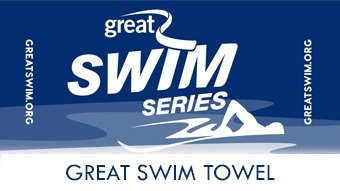 You can pick up your exclusive Great Swim towel for only £20*. 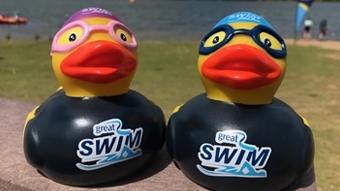 *If you purchase the Great Swim duck and Great Swim hoodie too you'll get all three items for £57, including postage and packaging. 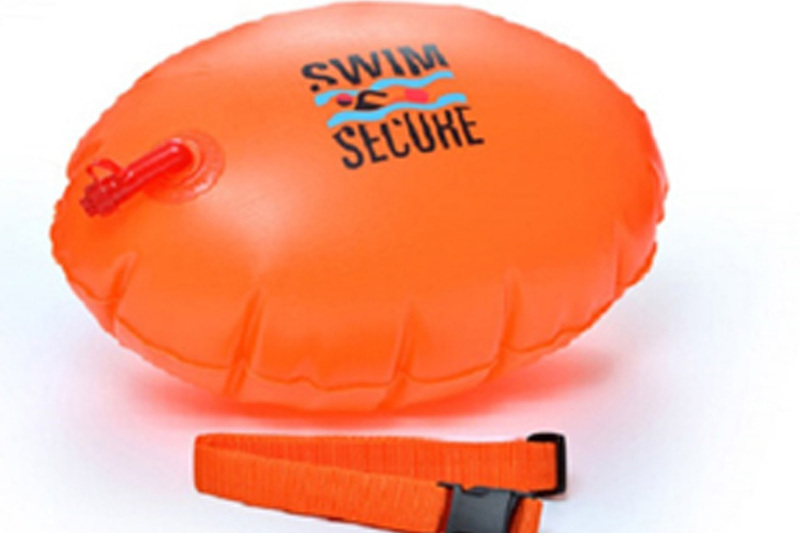 If you need a tow float for your next Great Swim take a look at the selection off offer from Swim Secure. They are suitable for use by open water swimmers, triathletes, recreational swimmers, families and everyone in between. Apply code GREATSWIM at checkout and you'll receive 20% off your order.